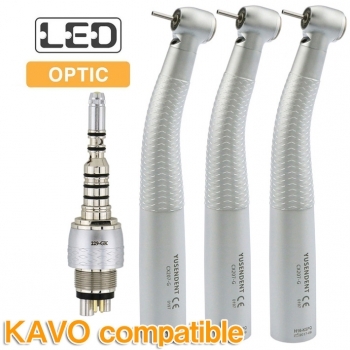 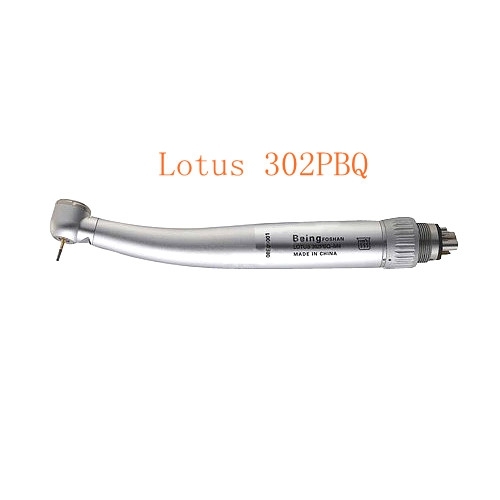 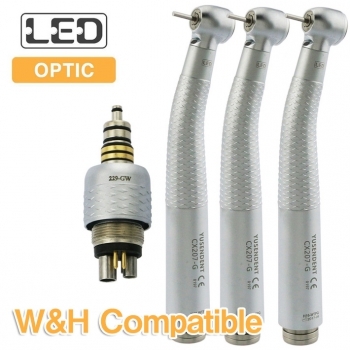 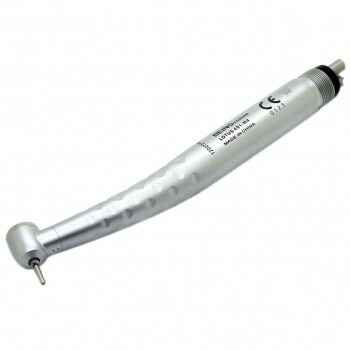 Buy Cheap Being® Lotus High Speed Large Fiber Optic Handpiece/dental handpiece /dental equipments form Alandental.com|Dental Equipment for Sale! 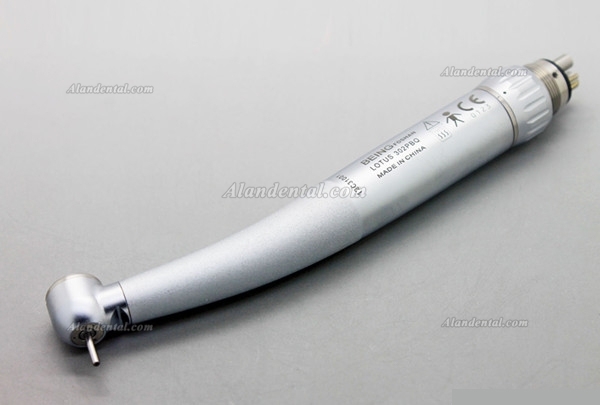 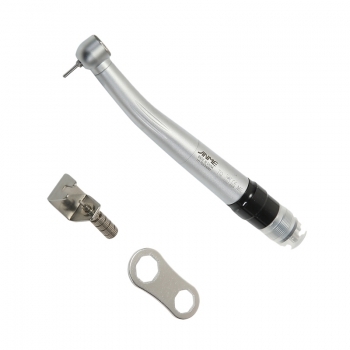 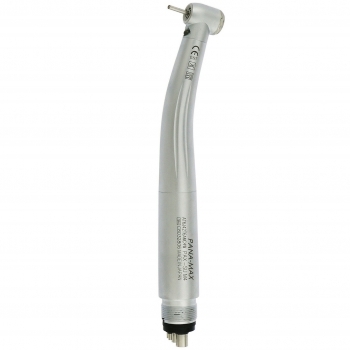 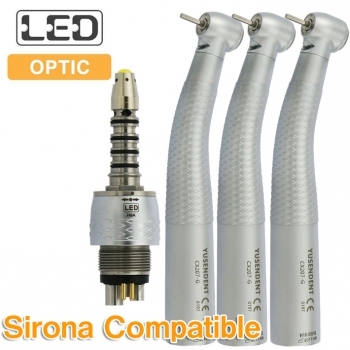 Standard head high-speed handpiece, Push button type, Single spray system. 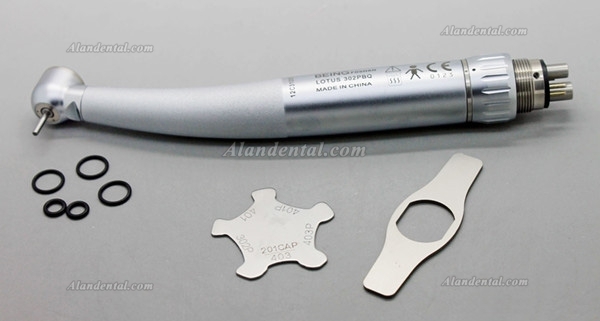 Air pressure: 180~250 KPa (1.8~2.5 kgf/cm2). 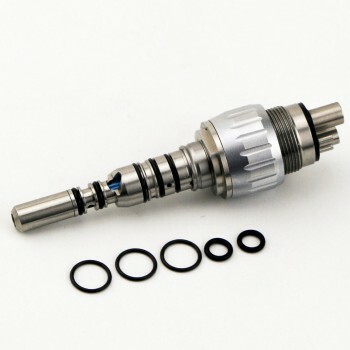 Rotation Speed: 370,000- 420,000 rpm.